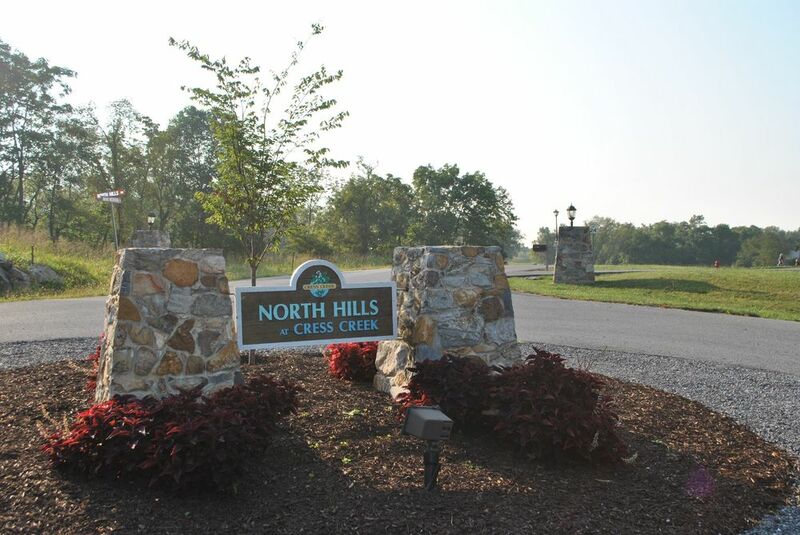 North Hills is the final subdivision of the elegant Cress Creek community. 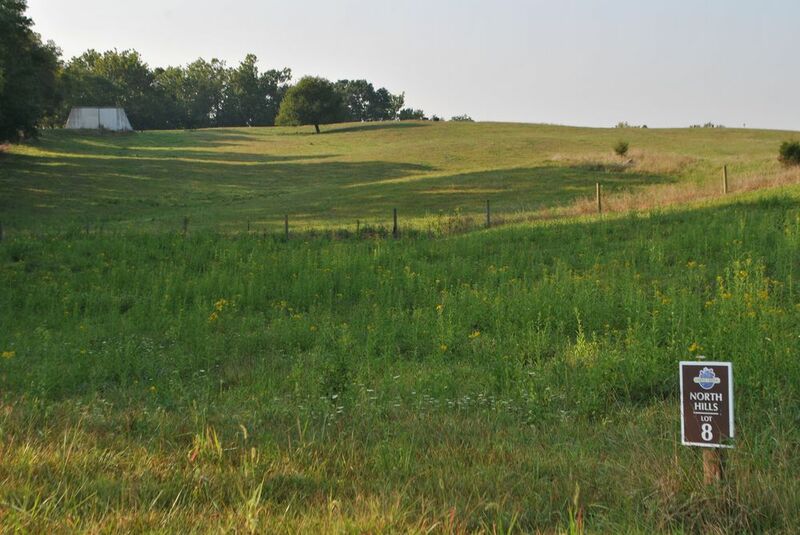 Seven of the lots border the award winning 18 hole Golf Course, others border a working farm preserved by conservation easement. 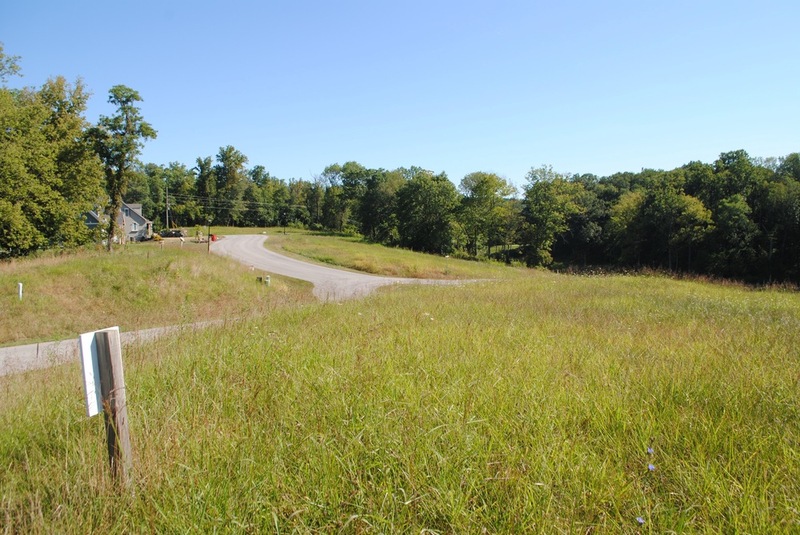 The community features a pillared fieldstone entry, rolling hills and beautiful aged woodlands. "We love the open spaces here in North Hills. It's very quiet-except for the multiple birds. We have a great view of the sunset and have also discovered we live in firefly heaven. 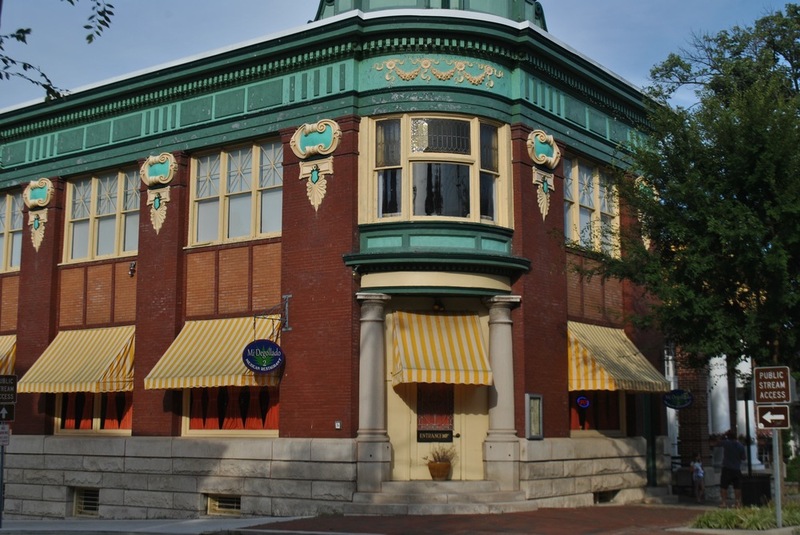 We've enjoyed getting to know Shepherdstown-the theater, storytelling, music opportunities are excellent (and so convenient) and we regularly boat or bike on the river and canal." The Club at Cress Creek is a perfect snapshot of rolling hills, friendly faces, and family activities like golf, tennis, and swimming. The course at Cress Creek is simply breathtaking. Experienced architect Robert Elder skillfully molded 220 acres of lush rolling terrain into a course that is challenging and rewarding. Reaching to the dramatic Potomac River cliffs, the course is punctuated with glistening ponds, rambling streams, white sand bunkers, elevated tees, and finely manicured bentgrass greens. At Cress Creek, you live where you love to play and you are only 90 minutes from D.C. and Baltimore. All homes are served by municipal water and sewer, paved roads, and underground utilities. Well-conceived architectural covenants and guidelines ensure community integrity. Recreation at Cress Creek is a year-round pleasure with the winterized dome tennis facility with two "easy on the knees" Har Tru clay courts. Instruction is readily available for all ages. Cress Creek's competition size swimming pool is a summer playground for members of all ages, and is large enough for your summer fitness workouts. With a view that overlooks the course, Cress Creek´s Dining Room is the perfect place to enjoy a fine meal. Our casual Player´s Lounge will satisfy your hunger after a tennis game or a round of golf. With special beers on tap and a full service bar, this is the place to be on Friday nights! Members enjoy extravagant brunches for Christmas, Easter, Mother's Day and Father's Day, exciting players lounge specials every Tuesday and Wednesday, and "Bridger Specials" each Thursday. There is something to please everyone´s palette at Cress Creek. Click here to explore Cress Creek's own website. North Hills Design Guidelines can be found here. 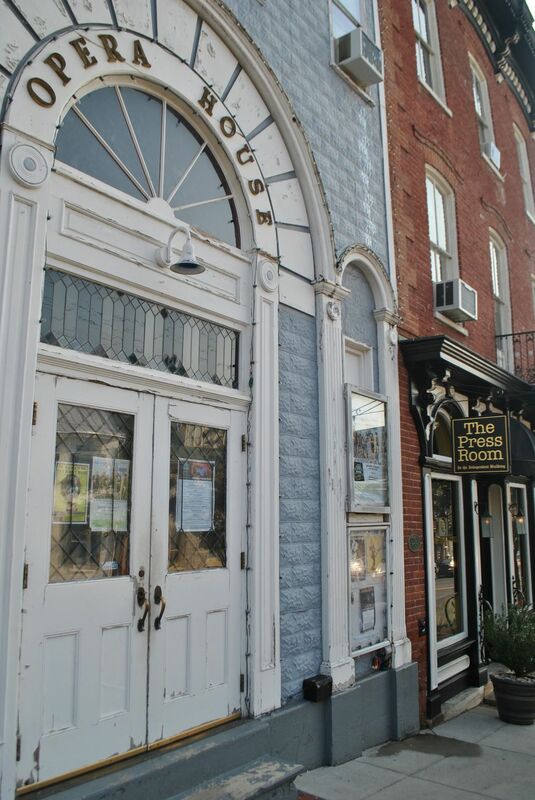 Shepherdstown is a special blend of history and modern wonders. Visit us soon and discover for yourself why we were voted one of the Coolest Small Towns in America. 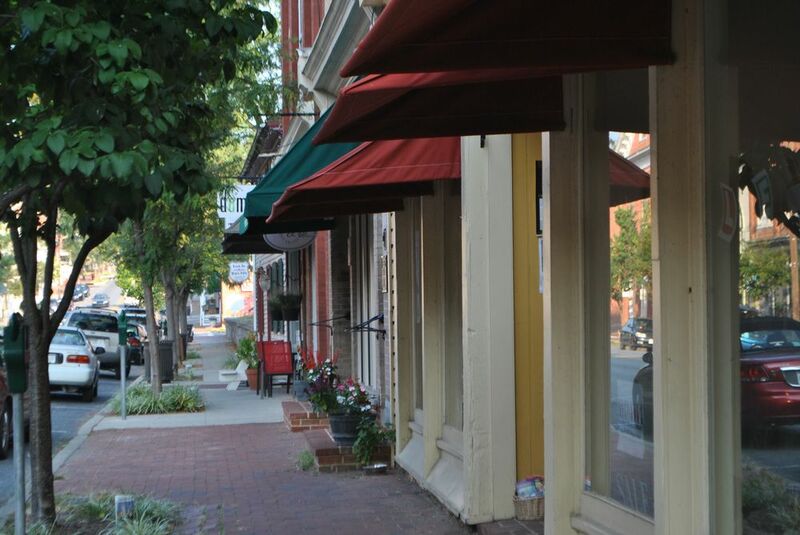 From acclaimed events like the Contemporary American Theater Festival and local music, art, and fitness celebrations throughout the year, Shepherdstown stands alone as a destination for travelers seeking beauty, accessibility, variety, and basic fun. Both major and minor holidays are often commenced with parades down German Street. Christmas in Shepherdstown exemplifies the holiday spirit with the downtown tree-lighting ceremony, parade, and visit from Santa. Boo!Fest gives life to Halloween, and sparks the wildly popular downtown trick-or-treating night. DogFest celebrates our four-legged friends for a weekend every summer. The Mountain Heritage Arts and Crafts Festival brings together over 200 artisans and craftpersons every fall to showcase their work." Read More and explore Shepherdstown.